Ironic, isn't it? Everyone wants to go to heaven, but no one wants to die. Some people though have had the actual experience of being deemed clinically dead or close to dying, and then going to heaven (or hell), and coming back to life to tell about it! 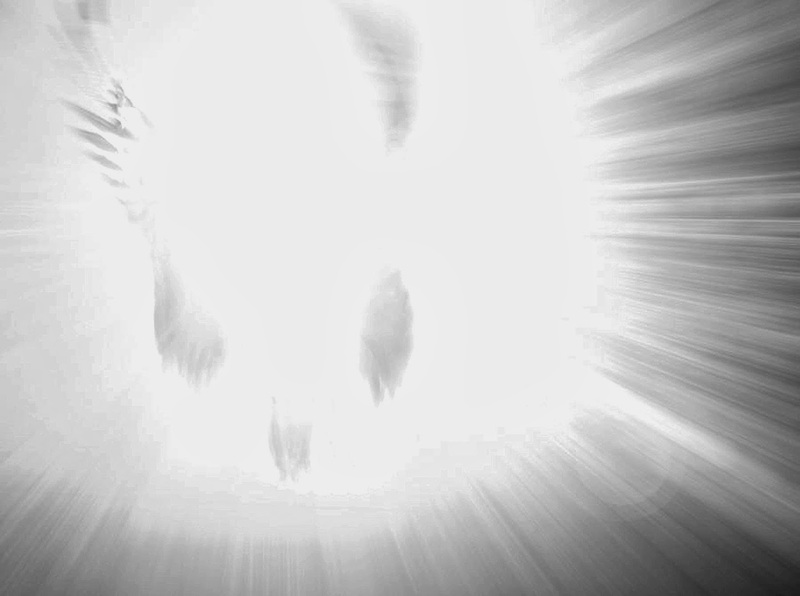 This is what we call a near-death experience, a resurrection, or the Lazarus syndrome. Resurrection from the dead is a spiritual concept whereby the dead return to life. Medically, resurrection is known as the Lazarus Syndrome, based on the biblical character Lazarus whom Jesus raised from the dead. In the Lazarus Syndrome, people who have been pronounced clinically dead after failed attempts at cardio-pulmonary resuscitation (CPR) spontaneously come back to life. The phenomenon is more popularly called a near-death experience. Clinical death, or being at the throes of death. Separation of the person’s soul from the body. The soul may become aware that it is hovering over its physical body. Entering the Darkness and moving through a dark tunnel. While clinically dead and in heaven, people commonly experienced being in a state of profound peace, intense joy, and deep unconditional love. Some people met their loved ones who had passed away ahead of them. Another common experience was being in the presence of “beings of light.” These spiritual beings were usually recognized to be spiritual figures consistent with the person's personal religious belief system. People who had a near-death experience commonly underwent a “life review.” The life review consisted of a stream of consciousness about the life that they had just lived. As their life flashed before them, they experienced for themselves all the good and bad feelings which they had made the people in their lifetime feel. Together with the beings of light, they assessed whether the purposes of their recent life had been successfully attained. 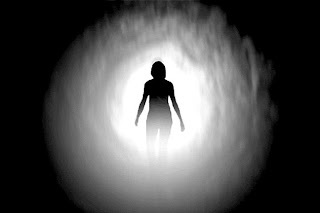 Those who have returned from a near-death experience describe it as a spiritually powerful, deeply life-changing experience. They never became the same again. They stopped fearing death. Their life became more meaningful and purposeful. They became more spiritually-minded and compassionate towards others. Some developed natural psychic and healing abilities. 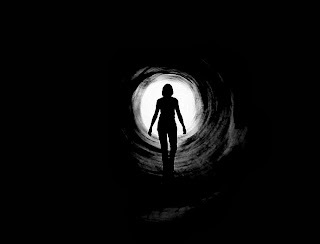 Unfortunately, not all near-death experiences were reported to be positive events. Some people had hell-like experiences consisting of tormenting images and agonizing feelings of despair, terror, and guilt. These traumatic feelings were unforgettable and haunted the person throughout his "second chance" at life. Medical researchers think that the near-death experience is caused by oxygen deprivation, abnormal electrical surges in the brain, REM brain waves, and a release of “feel-good” or “feel-bad” chemicals in the dying brain. Blind people who underwent a near-death experience had a normal sense of sight during their stay in the spiritual realm. Majority of non-religious people, agnostics, atheists, and even those who attempted suicide reported having “heavenly” experiences rather than “hellish” ones. 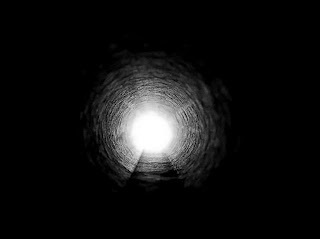 Many atheists who survived a near-death experience started believing in the existence of a Higher Power. Those who were mentally or emotionally distressed on their deathbed seemed to be at greater risk of experiencing hell. that the people who we think will go to hell might surprisingly end up in heaven (or vice versa). No, we don’t need to wait for a near-death experience to transform our lives. Now is the time for us to take stock of our lives from a spiritual perspective. After all, as pilgrims on this earth, life is fleeting and we’re just passing by.